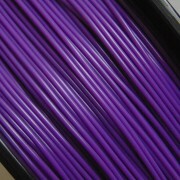 Our Perfect Purple filament is available in either 1.75mm or 3mm diameter and comes by the meter, on our great value 1kg reel or on our awesome Nifty Fifty reel. 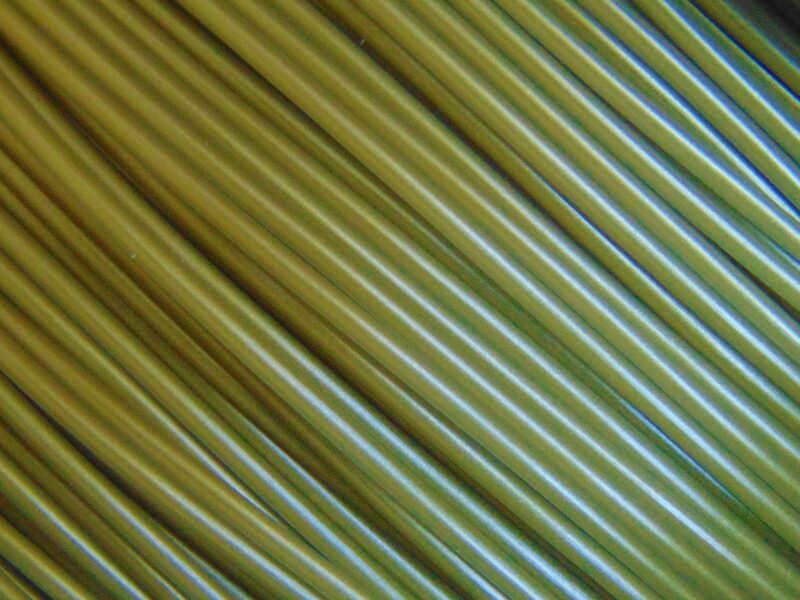 Say goodbye to small quantity, loose coil purchases with the Pongo Nifty Fifty. 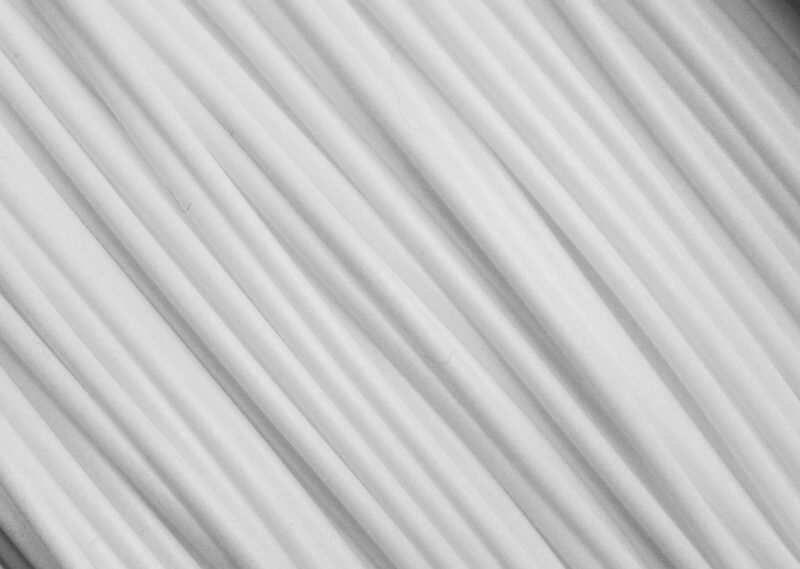 50 meters of this awesome filament pre-spooled onto our recyclable reels that just like any other standard reel can be popped straight onto your 3D printer. 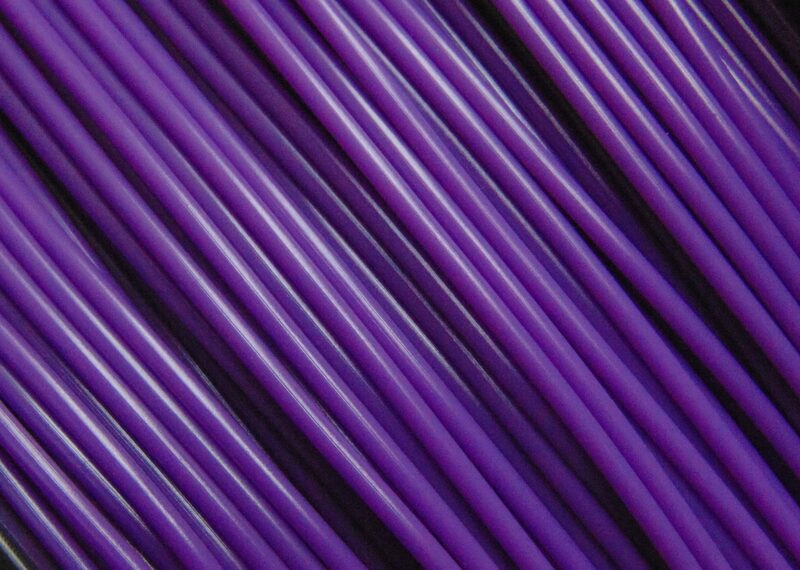 Have you been looking for the perfect colour? 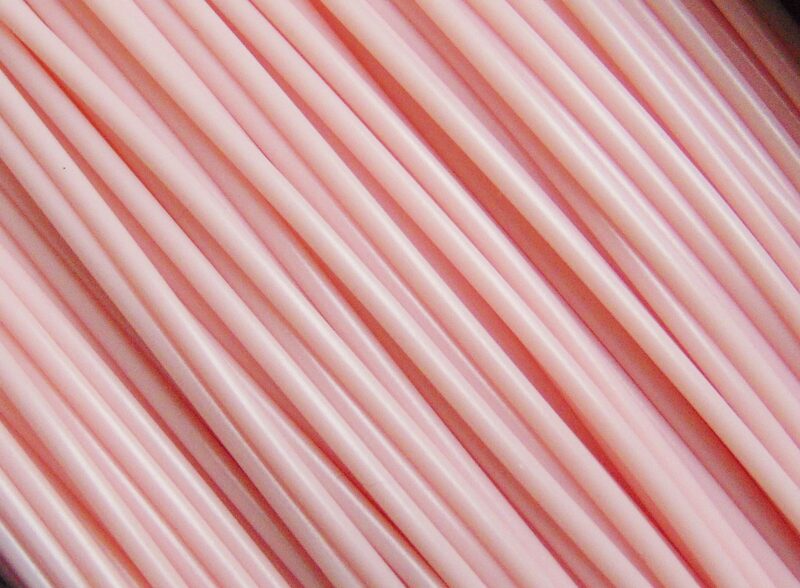 Us too, and we’re pretty sure we’ve found it, or should we say created it! 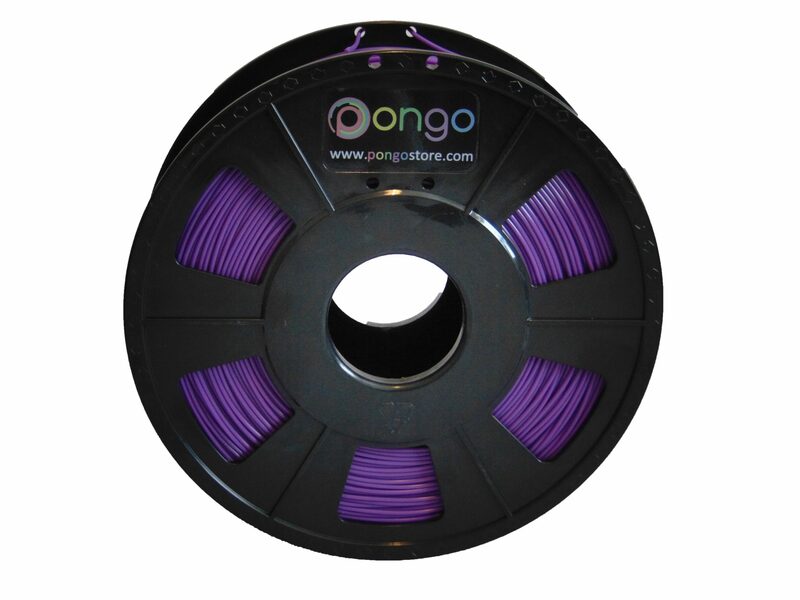 We proudly present Pongo’s Perfect Purple PLA filament. 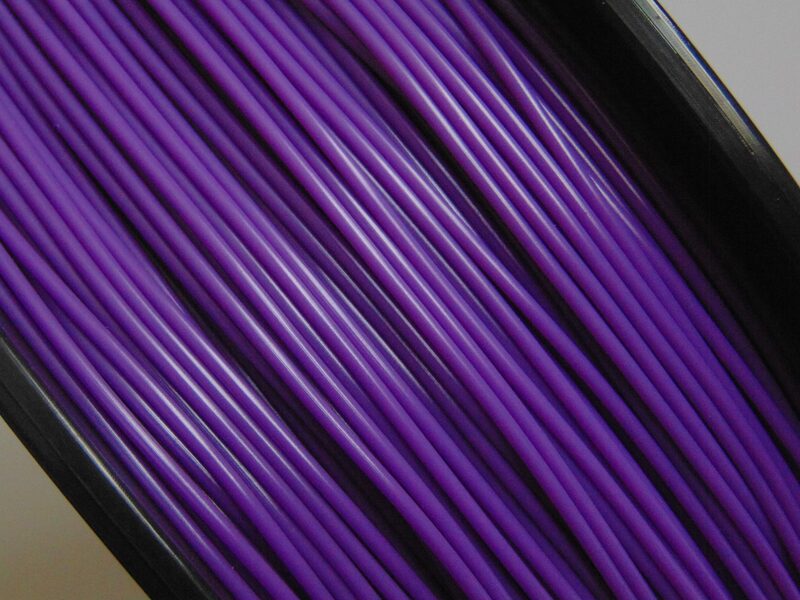 This filament produces rich purple tints… the only problem is that it’s so perfect that you might not want to stop looking at it! 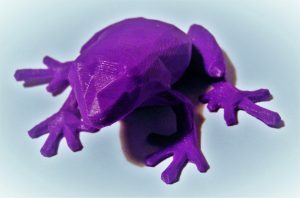 Pongo® Pointer: Consider the ambient temperature in the room before printing PLA. 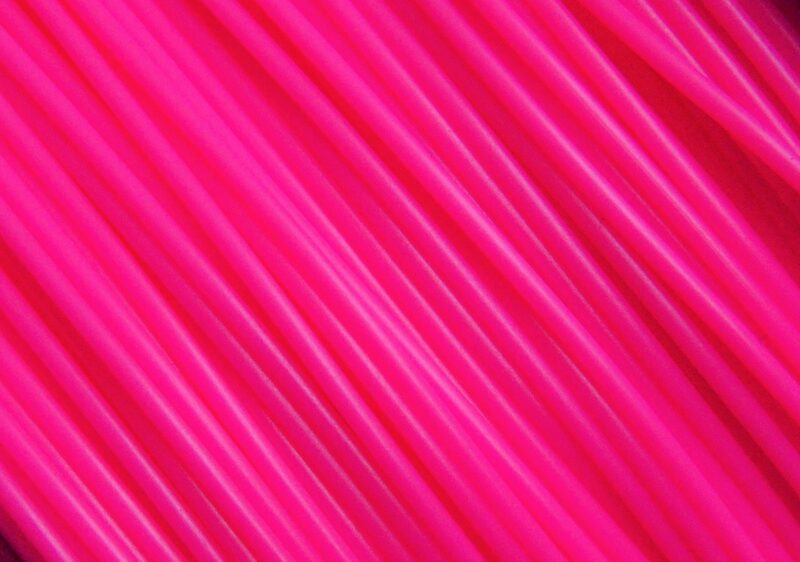 If it is unusually warm or cold then you may need to adjust the printing temperature for maintain optimum quality of print.